Home / Building Automation in Washington D.C.
Building Automation in Washington D.C. If you are a facility manager, contractor, or building owner in Washington D.C. that’s interested in making your building the best that it can be, we’re here to help. 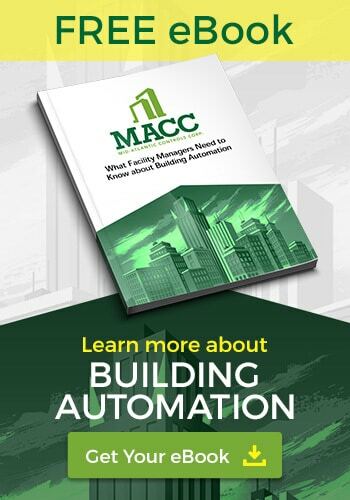 Contact MACC to start saving money, energy, and streamlining your building management.